Date: Aug 10 2018, 9 p.m. Sing your heart out and win $50 at Karaoke Fridays! 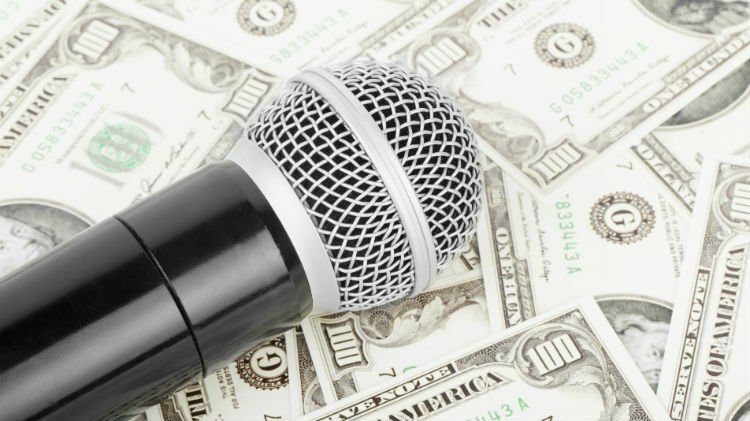 Try out your singing skills at Armstrong's Club and compete to win a $50 cash prize.